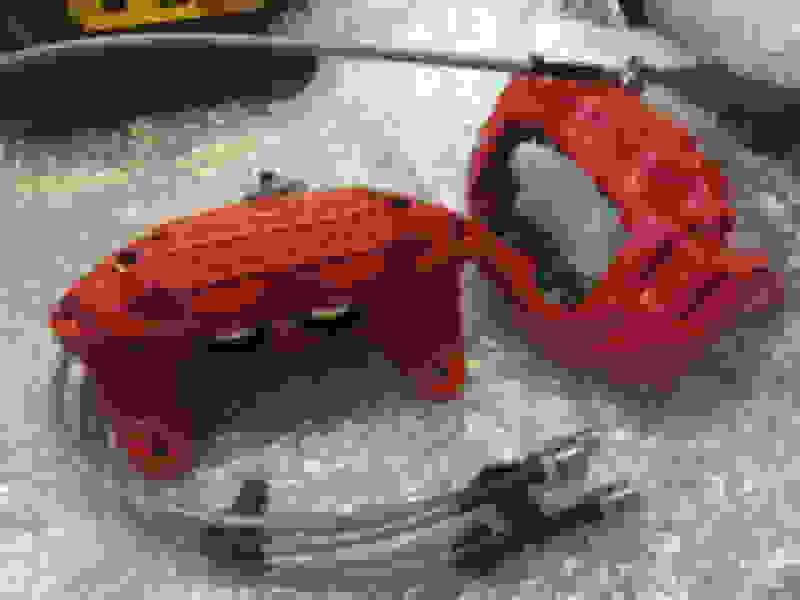 4 pot Subaru brake calipers. Noticed my 4 pot calipers where just not up to standard anymore brakes felt weak along with noticing one wheel got a lot more dusty than other turned out 3/4 pistons where stuck. So went a head and got a fresh fully refurbed pair with some braided lines,race fluid and Kevlar Godspeed pads..
How much was it for the pair? I did mine myself was a pain in the *** to get some of the pistons out but made a good job of it in the end... Cost me around £50 all in for a few new pistons and a rebuild kit. I always refurb 4 pots with stainless pistons. 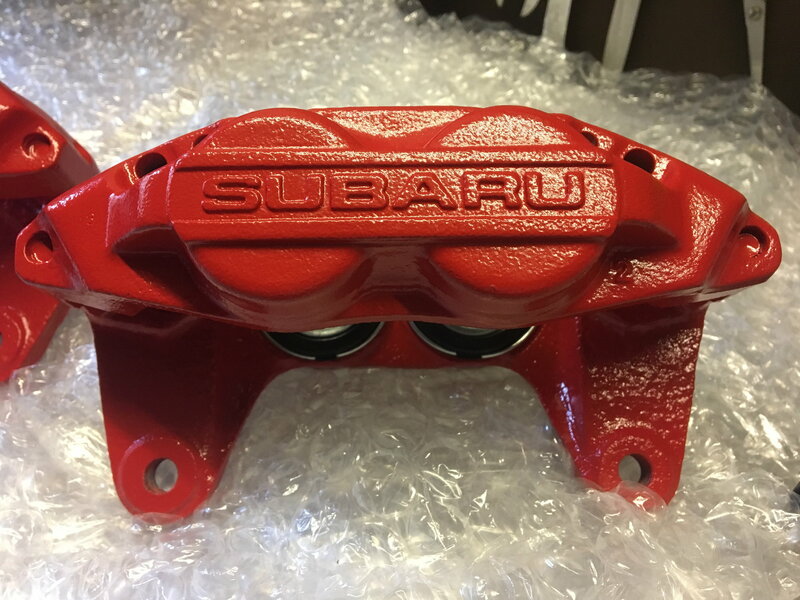 Quick Reply: 4 pot Subaru brake calipers.